*You may also order the burner package only if you currently own a Stahl Firepit and wish to convert it to gas from wood burning. 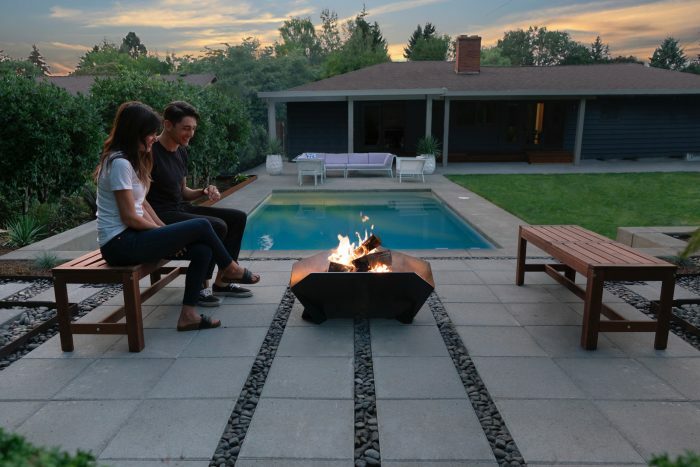 The Stahl® Firepit was designed with simple functionality and timeless beauty in mind. Our equipment is for outdoor usage, and therefore, we designed it to withstand exposure to the elements. 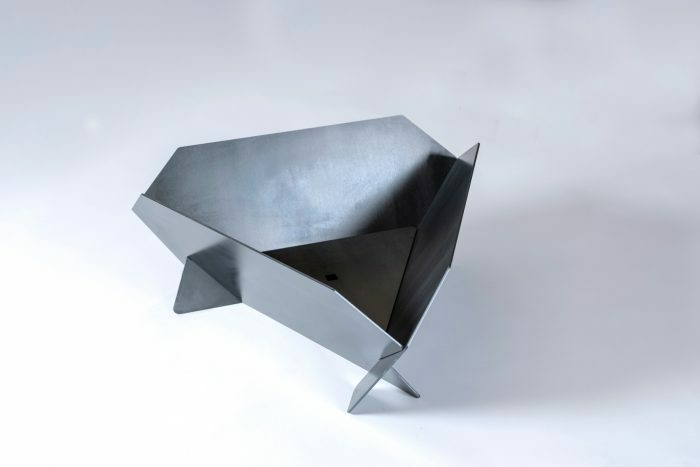 Our steel is intentionally non-powder coated and free from artificial treatments, allowing the natural aging process to inform the character of our firepit. We choose materials that weather gracefully and naturally protect our product from the elements. 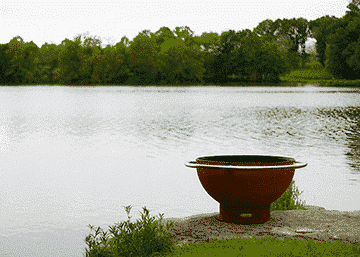 The Stahl® Firepit not only looks better with age; it lasts a lifetime. 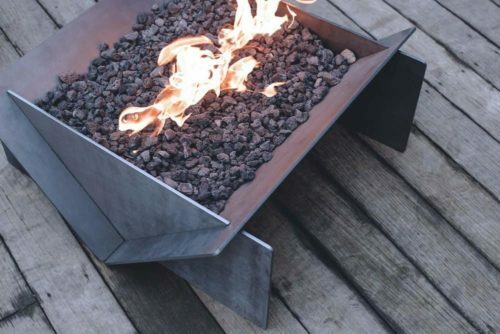 These fire pits are made from hand selected A36 hot rolled steel, which develops a beautiful patina that matures in character as it ages. With time outdoors, your fire pit will naturally lighten, changing from a dark blue to an autumn gold. After its first season, expect it to adopt a lovely golden tint. By the third season (climate dependent), it will fully patina into its final shade of rich autumn, with a distressed look completely its own. Clean & precise. Built for easy assembly. For simple removal and storage. 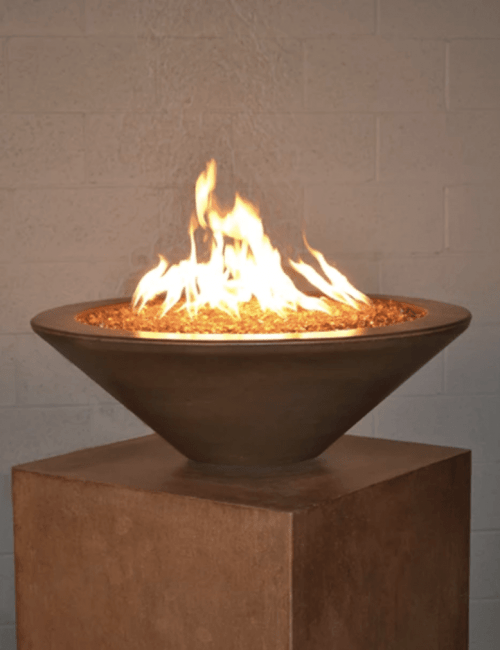 Stahl Fire Pit H: 13″ x W: 32.75″ x L: 32.5″, weight – 90 lbs. 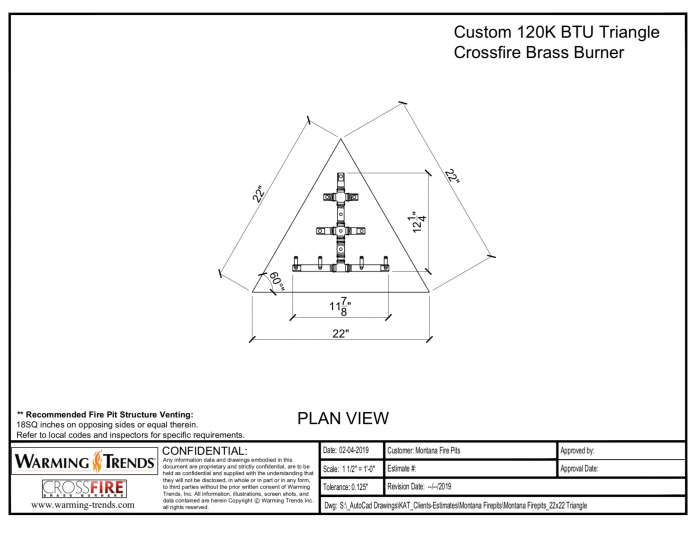 Fire pit package includes 120k BTU Triangle Crossfire Burner, flex line and key valve set (burner package and fire pit unit will ship separately). Available in NG or LP. Please note that all additional parts and fittings are the responsibility of the purchaser.